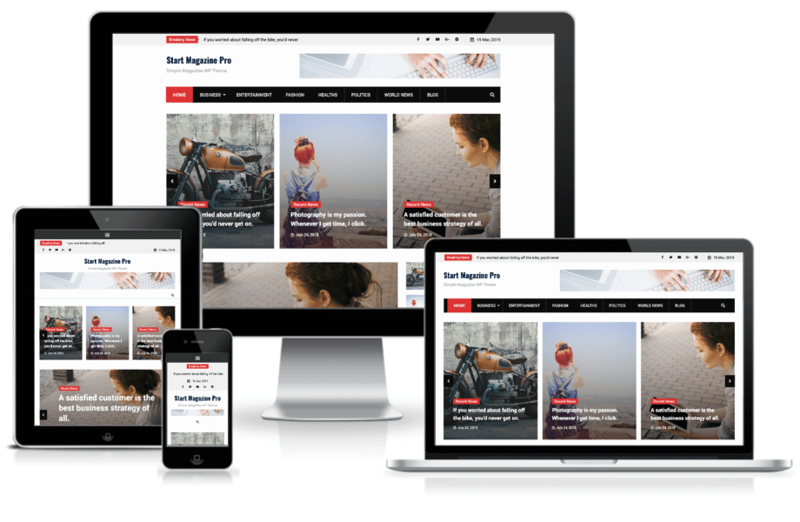 Start Magazine is a clean and beautiful magazine WordPress theme. 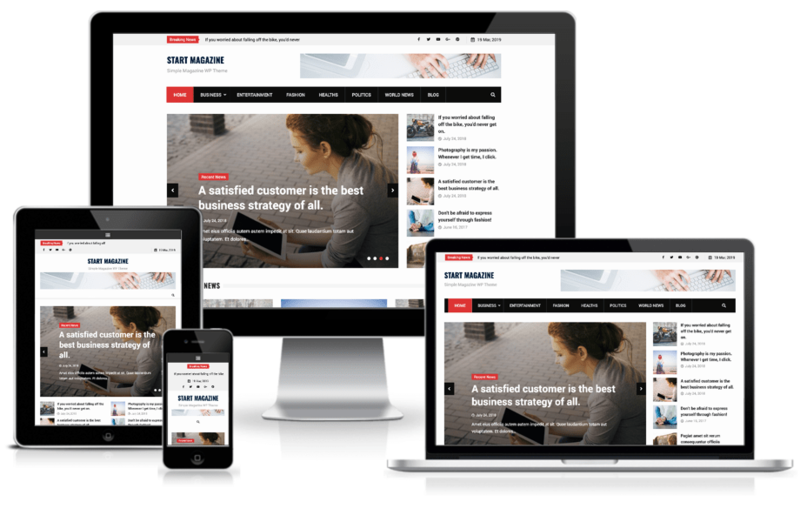 It is specially built for online magazines, newspaper, news portals, editors, bloggers and content publishers also. It comes up with simple yet elegant look and helps you present your content in attractive way. Magazine Point is a WordPress magazine theme which is carefully crafted with high quality code, eyecatching design and satisfying features. 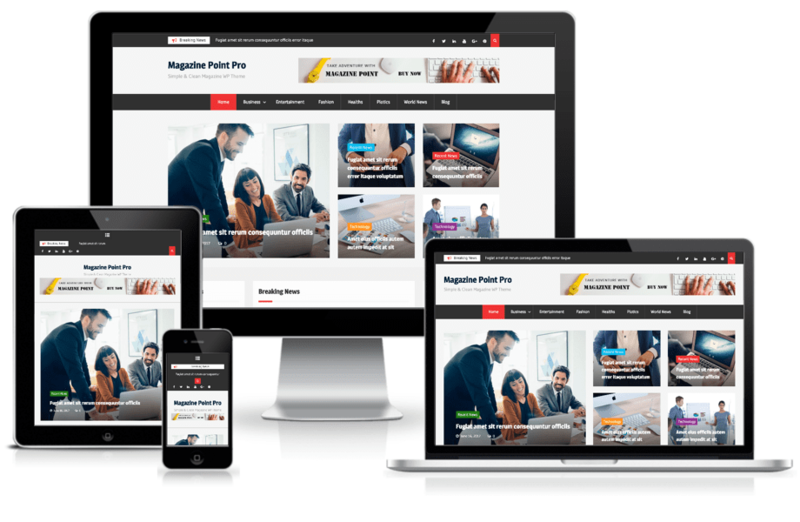 With Magazine Point you can build any kind of news, magazine, blog website with in minutes and still manage your site to look beautiful like you always wanted. With easy to use features and easily customizable code we won’t be wrong if we call this theme one of the best magazine themes.